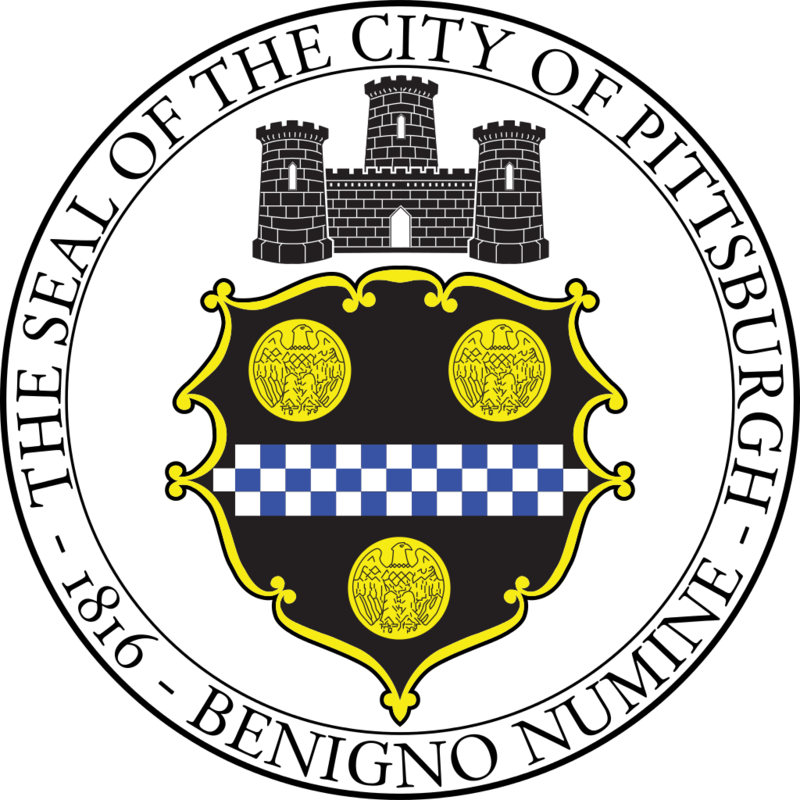 The Pittsburgh Parking Authority (Authority) shall accept sealed bids from qualified respondents for the Repair & Preventative Maintenance of the Fort Duquesne & Sixth Parking Garage. The project entails repairs including full and partial depth floor slab repairs, removal of existing facade, facade repairs, partial depth beam, column repairs, waterproofing membrane application, painting, and structural reinforcement, and as more fully described in the Solicitation Document. Please visit the Authority's web site at www.pittsburghparking.com to view the advertisement. Solicitation document, Specs and Plans will be available and can be picked up at the Authority's main office located at 232 Boulevard of the Allies, Pittsburgh, PA 15222 on Friday March 31, 2017 at 11:00 am EST. Copies of the Plans and Specifications will be available for a non-refundable amount of $100.00 (Check or Money order only, made out to the PPAP) A mandatory pre-bid meeting will be held at the Authority's main office at 10:00am EST on Thursday, April 6, 2017.